What a big surprise to receive a letter from you. The world is not so big to search someone with the help of modern technology. I’ve seen Batch ’78’s website, but couldn’t find your email address. I also texted you but got no reply. We just came back from the Philippines. We usually fly with KLM, with stopover in Amsterdam for two hours. And I’m now back to work. Yes, I’m still working! I’m planning to retire this year, on my birthday this June 30. What are you doing in Amsterdam? I’ve been here in Norway since 1986. 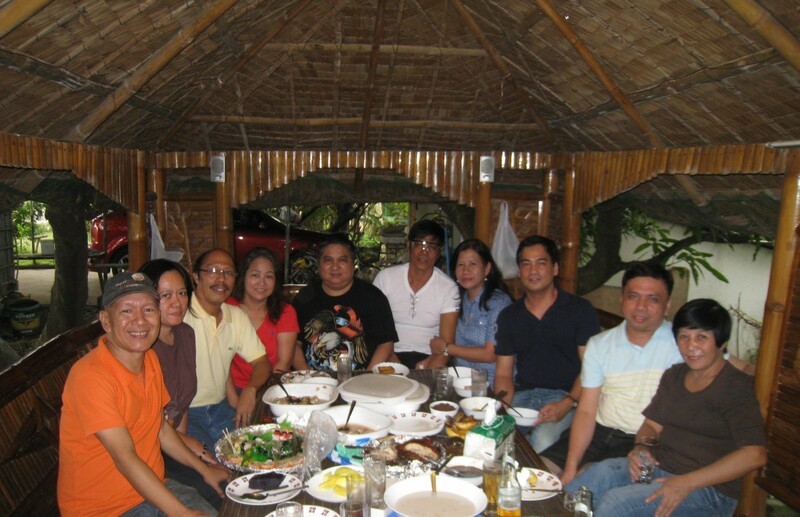 I once visited Yoly Perez, Fe Capule and Beth Bustamante when they (Fe and Beth) were still at Lakan Dula. That was a long, long time ago and we’ve lost contact since then. I even tried to search for Fe in Dubai when I visited my brother in 2003. Yoly told me she was there. Let’s get in touch. Send my regards to everyone.